All Innovative Building (AIB) is a family owned construction group specialising in high-end, customised new homes, renovations and extensions. We take pride in providing a professional personalised service, with attention to detail that is second to none. We have turned all our focus to residential building. We share a genuine passion for building and believe that honesty, good communication and hard work is the key to success. We strive to display professionalism from the moment we answer your call, to the unveiling of your completed project. All Innovative Building can help with all aspects of your next build, including architecturally designed plans, the construction stage and hand-over. 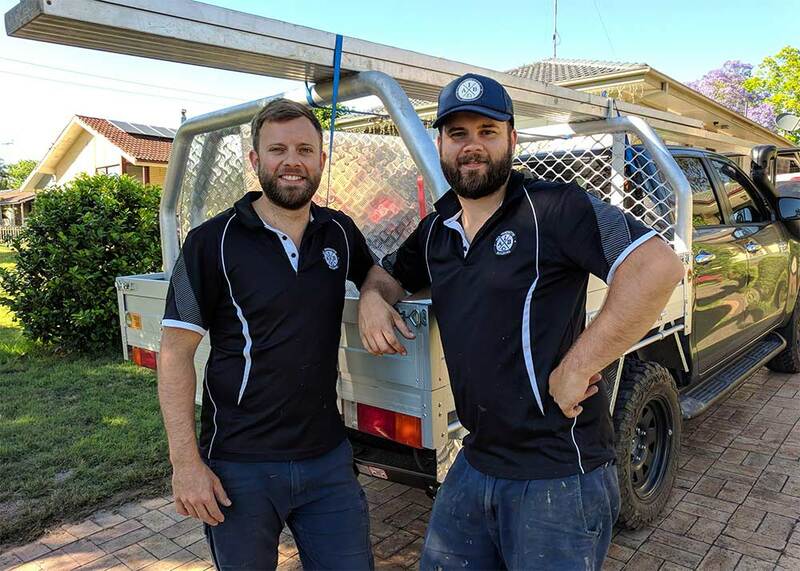 We are Bradley and Daniel Boersma, we’re trusted builders who have grown up in the Hawkesbury. Brad has been in the industry since leaving school in 2004 and in that time has become a licensed builder. Daniel has also been in the building industry since 2011 and joined forces with AIB in 2015.